It is true that marijuana is banned in many parts of the world but it is also made legal in several states and this is mainly due to its many benefits and medicinal properties. 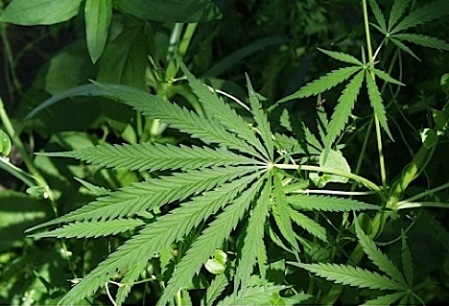 Marijuana has many anti anxiety and pain relieving properties. This medicinal plant which is considered as a hard drug also helps in reducing blood pressure and proves to be useful for the treatment of glaucoma. 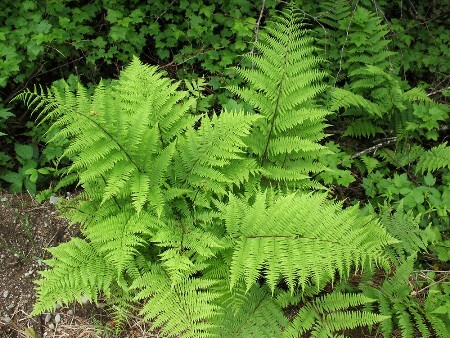 Ferns are of many types and are one of the oldest plants on the planet. The juices of the soft and tender lady ferns help in easing out minor cuts, burns and stings. 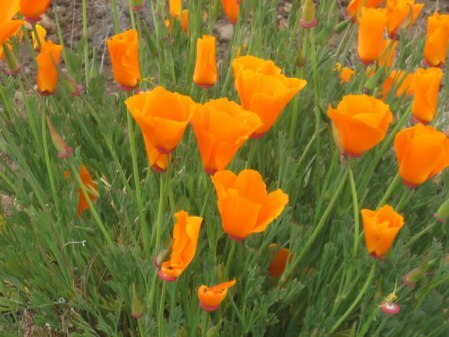 California poppy is another medicinal plant which is known to have many benefits and medicinal properties. 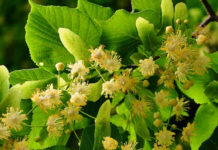 This plant is an effective nervine which means that it is an anxiety reliever and is safe to be used also in the case of children. This plant also helps to provide quick relief from nervousness and tension and this can be done by converting it into tea. 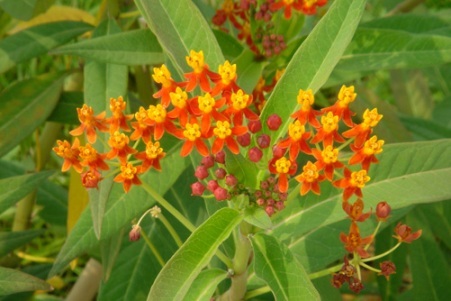 This is a type of a tropical milkweed which has long been favoured as a heart stimulant and is also effective as a worm repellent. 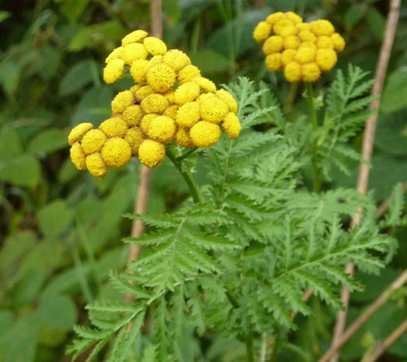 Tansy is another really popular medicinal plant which too has many kinds of benefits and advantages. 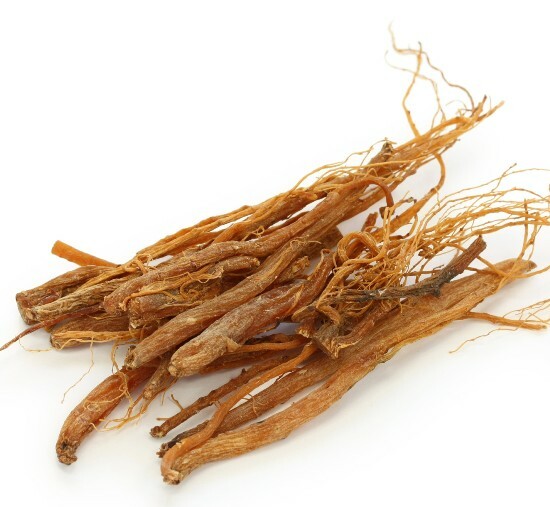 This plant is often used for flavouring beers and stews. 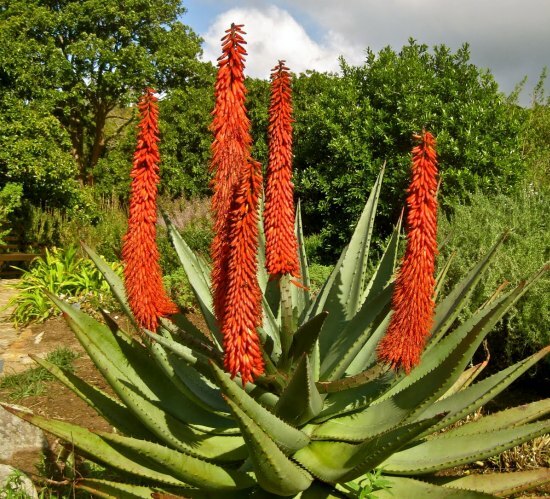 It is also a very good insect repellent and is used for this by people across many countries where it is grown. Rubbing this plant on the skin can make it a good bug repellent as well. 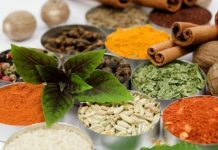 Korian mint or regular old mint has many health benefits as well as medicinal properties. It helps in soothing headaches, calming the stomach and also fighting nausea. 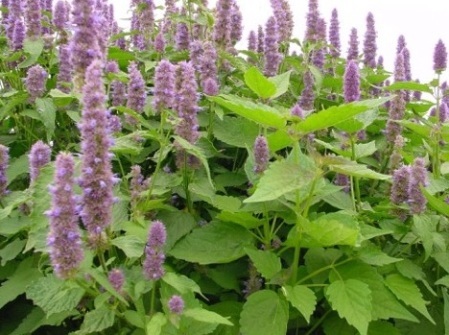 This plant can also prove to be effective in reducing nervousness and fatigue. Since it is an antiviral, it helps to fight colds and flu as well.